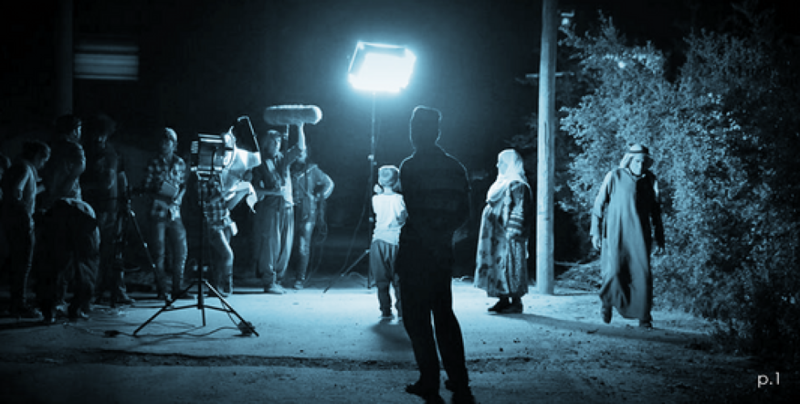 Kurdish cinema is under attack in Turkey: directors are sentenced to prison, their film censored. The Kurdistan Information Office in Italy - UIKI has promoted a signature campaign. Like previous PalFests, this year's events will bring out an international group of writers, including British-born Ghanaian poet Victoria Adukwei Bulley and Mojave poet Natalie Diaz. The Kurdish Culture Week promoted every year by the Med Culture Center in the Swiss city of Basel, began. Peace in Kurdistan Campaign has published a book of poems to mark Öcalan's 70th birthday. Exhibition opened in Hesekê to mark the 70th birthday of Abdullah Öcalan. 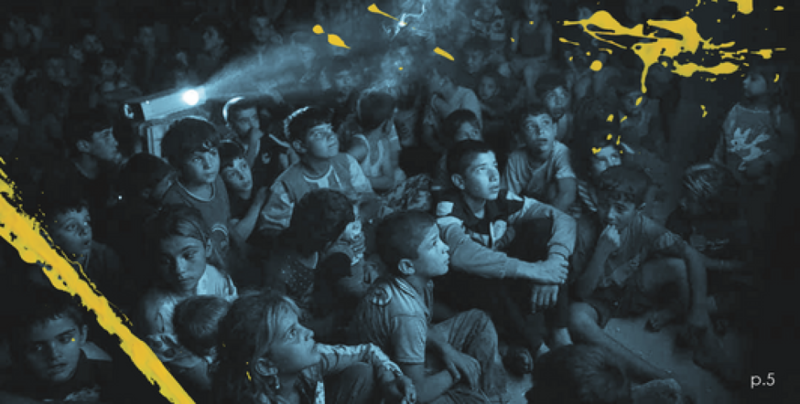 The Fourth Yekta Herekol Theater Festival continues at Mihemed Şêxo Culture and Art Center in Qamishlo. ‘Hunger Strike’ is the title of an installation and a performance presented by Norma Santi in the context of the exposition Art and Anarchy organised at the Macro Asilo Museum in Rome. An arrest warrant was issued for musician Ferhat Tunc. Joss Stone announced crossing into Rojava and giving a concert. “The decision of the ECHR is more than regrettable, it is an evaded responsibility in order to save the 12.000 years old Hasankeyf and the surrounding Tigris Valley which have an outstanding universal value,” said the Initiative to Keep Hasankeyf Alive. Despite the ban of activities scheduled for Mother Language Day issued by Van Governorate a panel was held in Erciş. Prison sentences asked for the directors of the documentary 'Bakur', Çayan Demirel and Ertuğrul Mavioğlu. "Among 200 countries, Iran is one of the few in which reading and learning in mother language is prohibited." Many directors have sent their films in solidarity with the festival. Veysi Altay confirmed that some 24-25 director will show their films. There is no doubt that the Havana Book Fair is one of the most loved cultural appointments for the Cuban capital’s residents. A Kurdish language course has been started for children in the Russian city of Krasnodar. Kurdish families have shown a great interest in this language course opened under the lead of the Kurdish Cultural Autonomy in Krasnodar. Change of State hints at all the ongoing transformations and asks a question, how to retrieve and keep our humanity in harmony with the sense of justice? A Kurdish asylum seeker, without being able to attend the ceremony, has won Australia's richest literary prize. The exhibition called "Return to Afrin" has opened in Til Susin in Shehba. Yet another Cultural and Art Centre has opened in the Shehba region. A special evening on 8 January in Rome to support the people of the Federation of Northern Syria.